Saxophonist Brian Landrus is a bandleader and the creative force behind the upcoming 92Y Soul Jazz Festival. 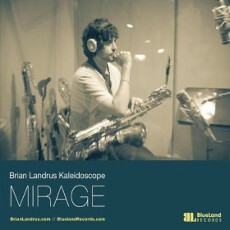 His most recent album with his band Kaleidoscope is Mirage (BlueLand Records, 2013). In this interview, Landrus talks about the festival, which features Esperanza Spalding, DJ Logic and Joey Defrancesco, along with Kaleidoscope. He also discusses his career, from his early years in Las Vegas playing with Motown giants to his move to the East Coast to explore both experimental and groove-based music. Learn more at brianlandrus.com and follow him on Twitter on @brianlandrus. 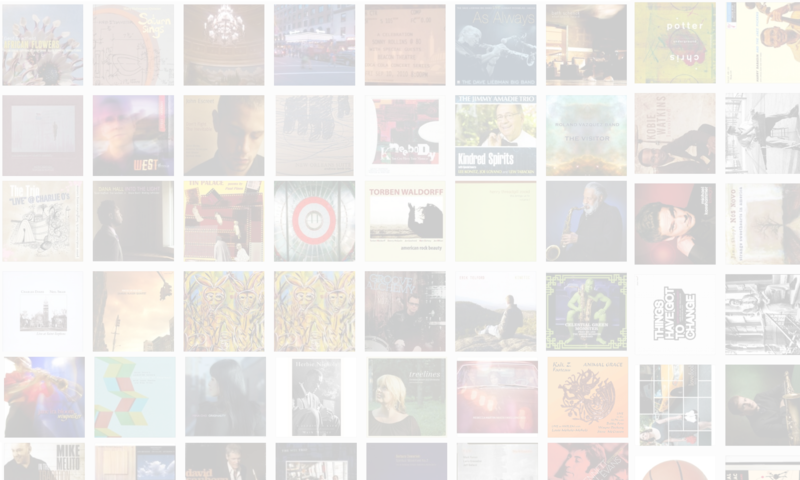 JOIN The Jazz Session today! For $5/month you get two free mp3s with every episode and exclusive bonus content. BUY this album in The Jazz Session store and help support the show at no additional cost to you.